I know I haven’t been posting in a while and uh… Im sorry about that. I just went to the vidcon hosted by Quint and I saw Quint and Nate there! And yeah, I left cos I had to write this post..
Wow… just wow… Can’t believe I haven’t been posting for months. Anyway, back to the topic. Today I’m going to share some of my coding I have done. The website I used is khanacademy.org and yeah, it basically has everything and it’s free to make an account. Feel free to look at my creations! And yeah, sorry about the links I’m too lazy to do it lmao. Anyway, thanks for being patient and, byeee! If you wouldn’t mind, could you please follow my life blog?? 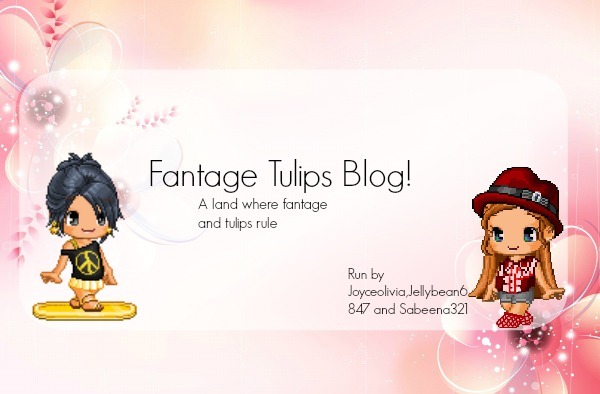 I think I would be more active there than Fantage Leprechauns..
3: I’m not interested in fantage that much anymore. 4: I feel like I’m wasting my time sometimes when I can do other important things. 5: I’m addicted to other things like subway surf, coding, computer programming .Haha click on that link to see what it is. But, what I wanted to tell you most is I’m going back to china for 3 weeks. I probably won’t be checking wp. Um, I don’t know where to start. I made my video but apparently i have to upload it. Ill post it later, cya!